Mark at L2 was always available for questions. His team was prompt and professional. Chuck treated our home as if it were his own- attentive to each detail. Will use again, for sure! Thank you! Wow. "McGyver" can do anything, and always with a smile. Chuck Morris has a wide range of knowledge and ability to repair / construct things correctly. L2 Realty has been my go to for as year, and Mark, the owner is an amazing business owner and outstanding in his profession! This is my go-to company for all our repair needs. They've been helping me for the last year; I can count on them to be there when they tell me they will; if something isn't just right, they stand behind their work, and will make it right. I've been using different companies for years; and they either disappear; don't show up; start charging more when they're busy, or don't stand behind their work. I would highly recommend them! Zach painted my living room and a small hallway. The work was excellent! I'm very pleased. Great job! Mark was great! Very easy to work with and fair priced. Unlike most contractors and handymen, he's also prompt with his responses via email as well. Thanks for a fantastic review!!! Mark and his crew did a fantastic job taking care of some overdue repairs for us. The repairs were done quickly and with very good attention to detail. Despite having to fight a long series of rainy days, the painting job was done in a good amount of time and looks AMAZING. The staff did a superb job in painting a bedroom and fixing my popcorn ceiling. Excellent job! Zack and Kat did an extremely beautiful job, We are very happy with the results. They are very professional, from showing up on time to the clean up. The painting was done exactly the way we asked. 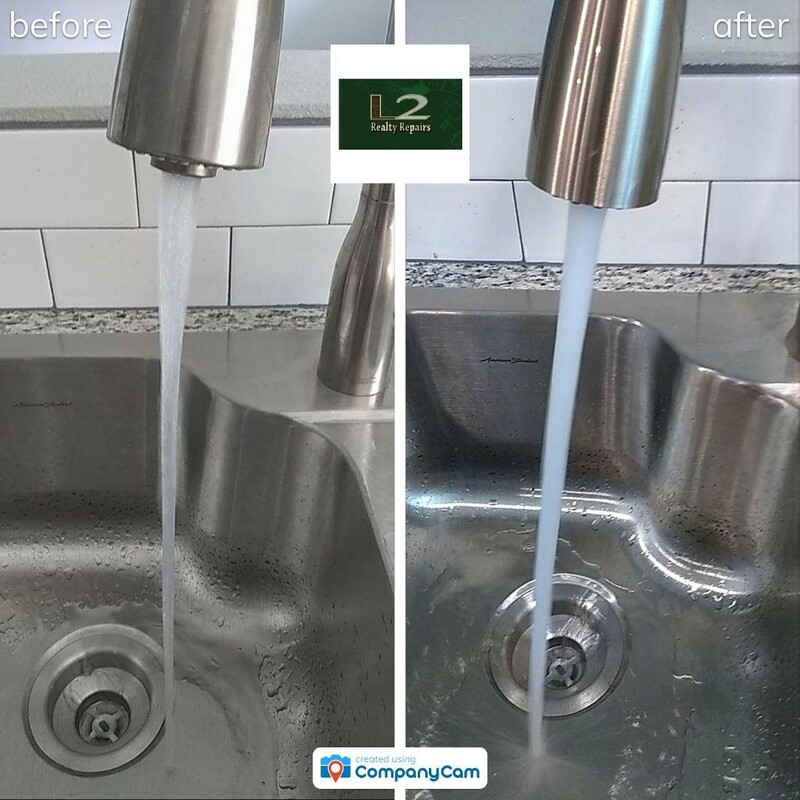 We will hire L2 Realty Repairs again and highly recommend them. The crew repaired the siding on a house built of t1 11 plywood and raw rough cut cedar. The cedar was in very bad condition. 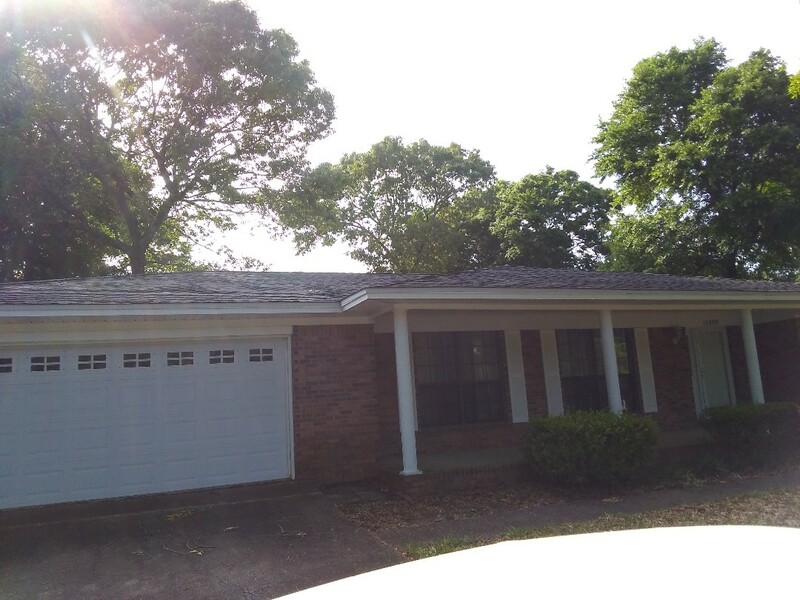 The crew replaced several boards and primed and painted the 2100 sq ft home at a very reasonable price. Replaced low pressure kitchen faucet, trimmed interior door to swing smoothly across carpet, and various other inspection repairs. 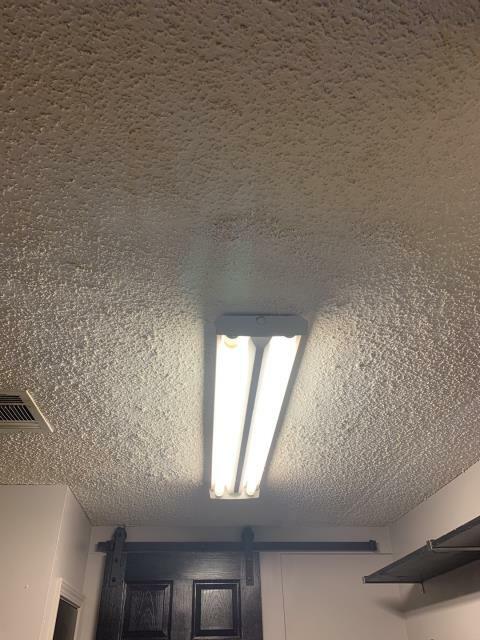 Scraped and re-textured popcorn ceiling around light in garage. Installed trim around vent pipe. 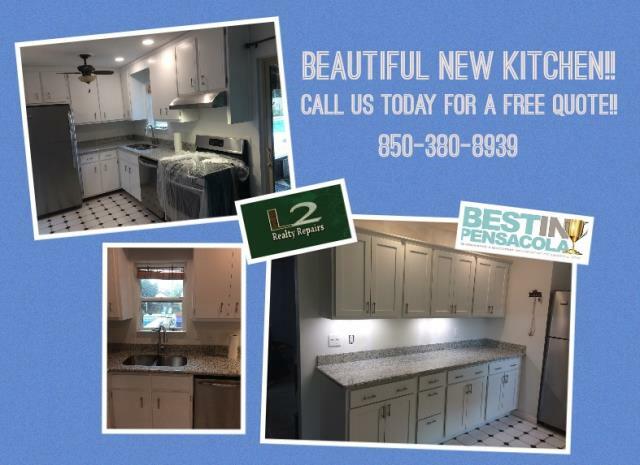 We painted her cabinets, replaced the countertops, removed the old pantry and installed new cabinets on the back wall of the kitchen, installed new appliances and replaced the kitchen sink and faucet. I turned out beautifully! Changed bulbs in multiple fixtures, caulked back door threshold, repaired closet shelf. All done in less than 30 minutes! Installed lights and new covers. Installed two a/c vents. Customer was happy to have their home back in order. 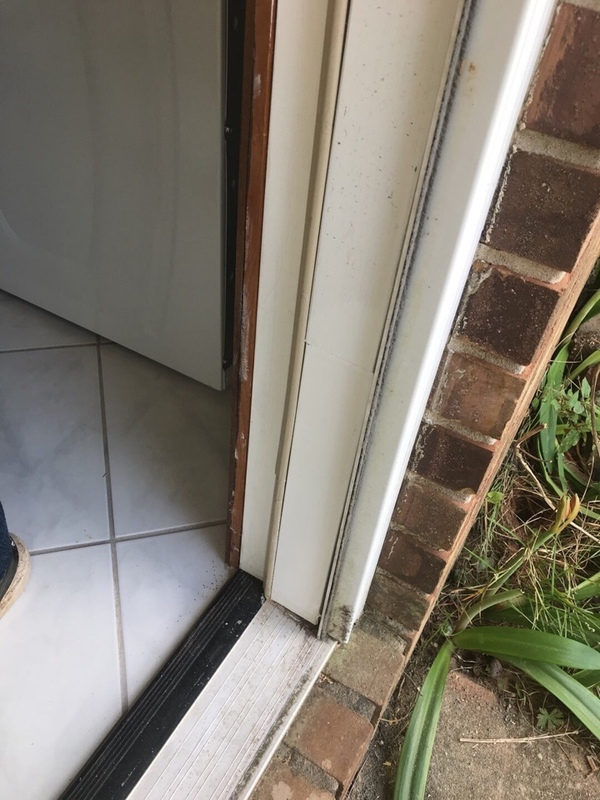 Wood rot repairs on two exterior doors. 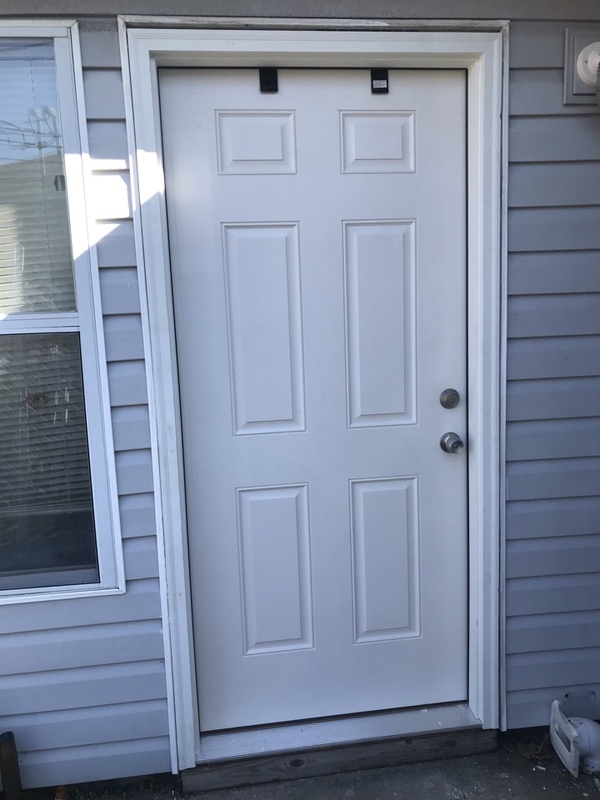 Painted exterior door. 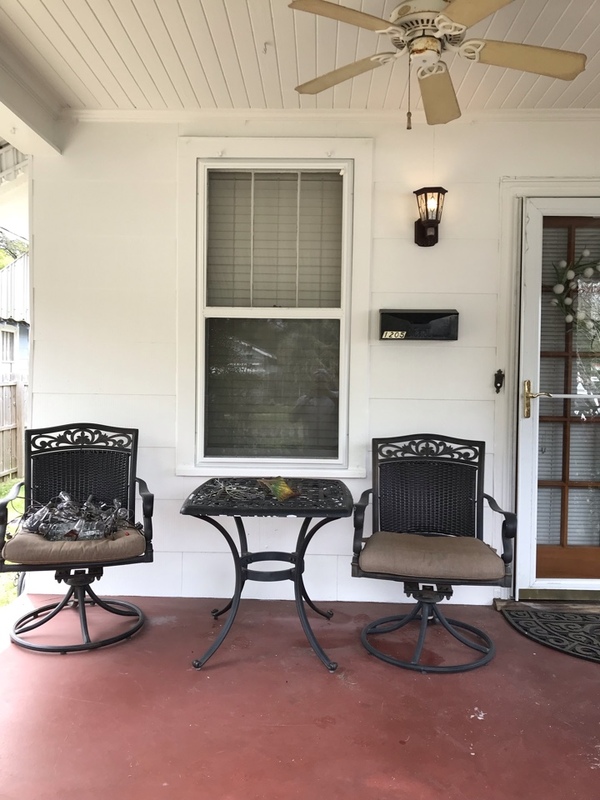 Customer was happy with results and grateful to get moving forward with selling her home. 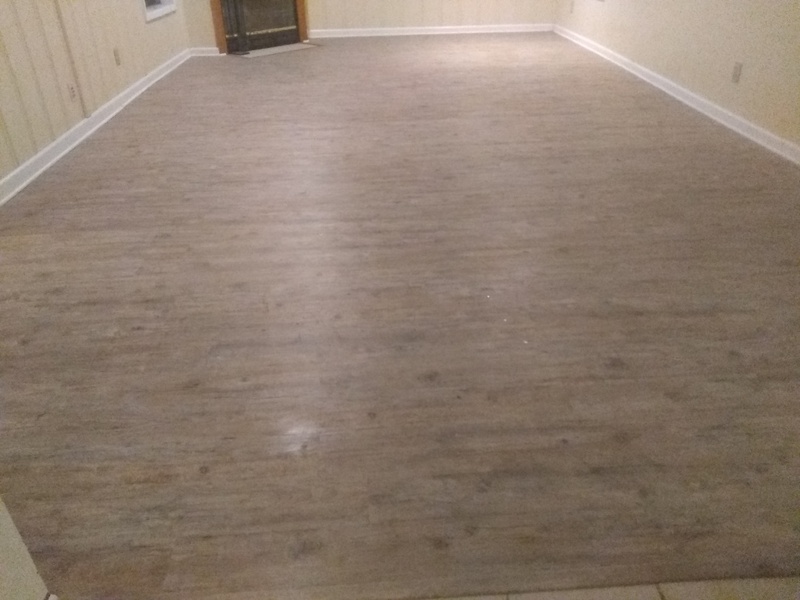 Repaired damaged subfloor and replaced glue down flooring. Miscellaneous tasks. 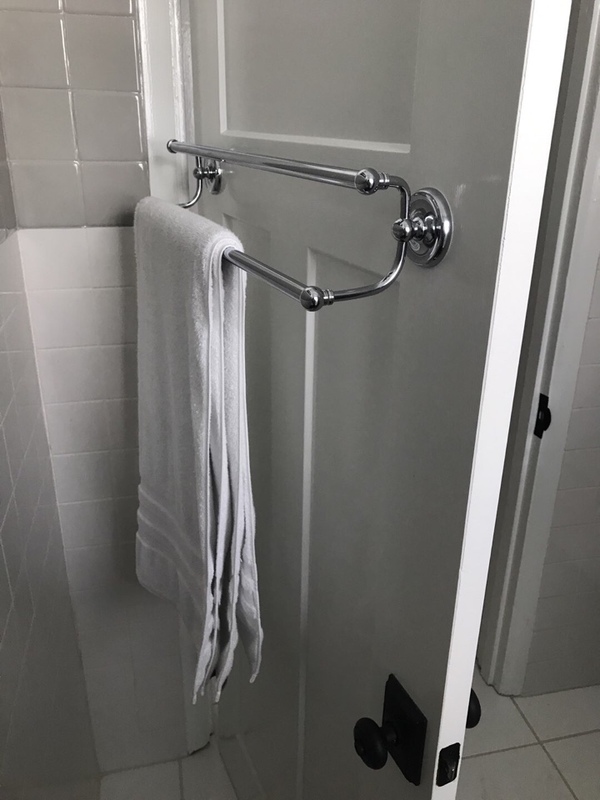 Mounted mailbox, towel rod, robe hanger, yard tool racks. Adjusted door latch. 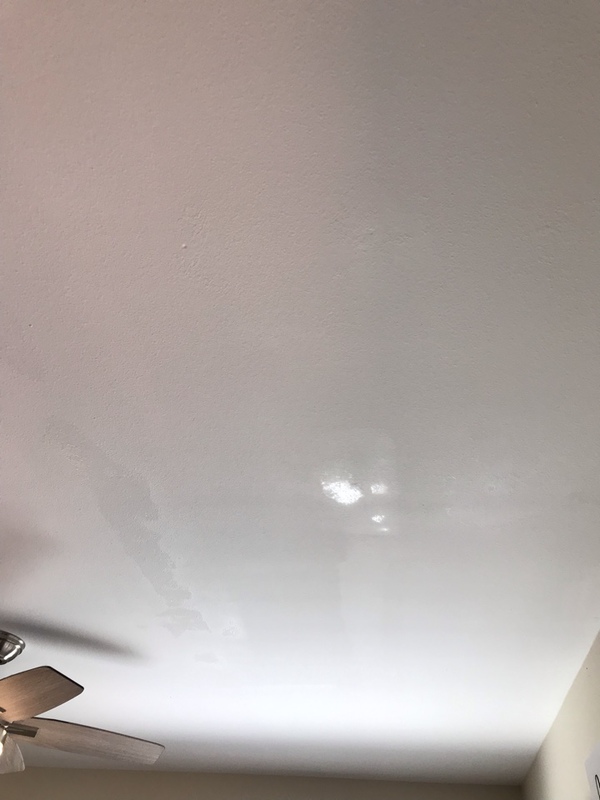 Caulked problem area in bathroom. Customer was happy with progress today. Misc Home Repairs. Customers LOVE it!!! 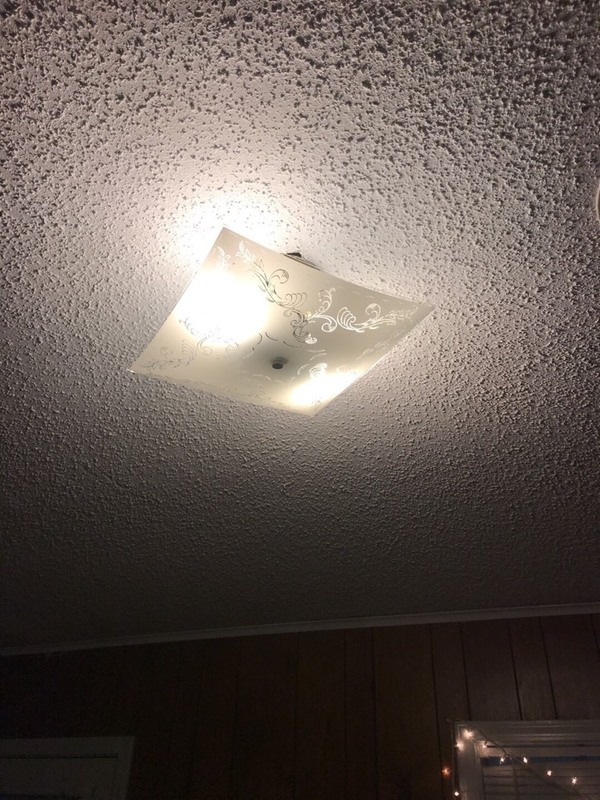 She said it really improves the look of the home.